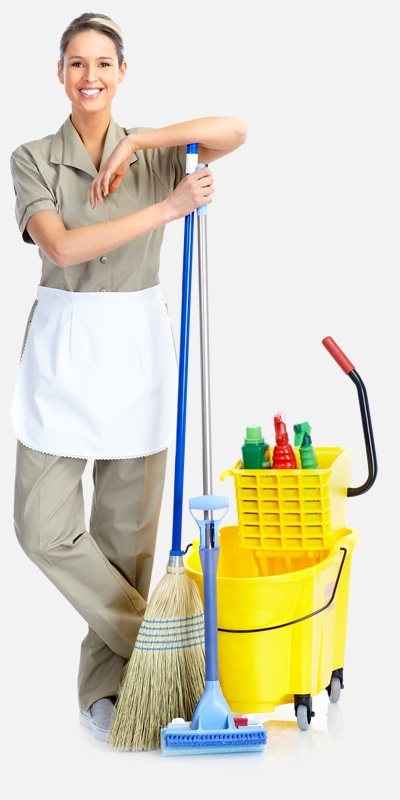 CC Cleaning specializes in professional cleaning services for businesses small, medium, and large. Our team is fully insured and focused on delivering the CC Worry-Free Guarantee to ensure that your facilities are clean and safe for your team and your customers. Whether you have a home or apartment, CC Cleaning has you covered. 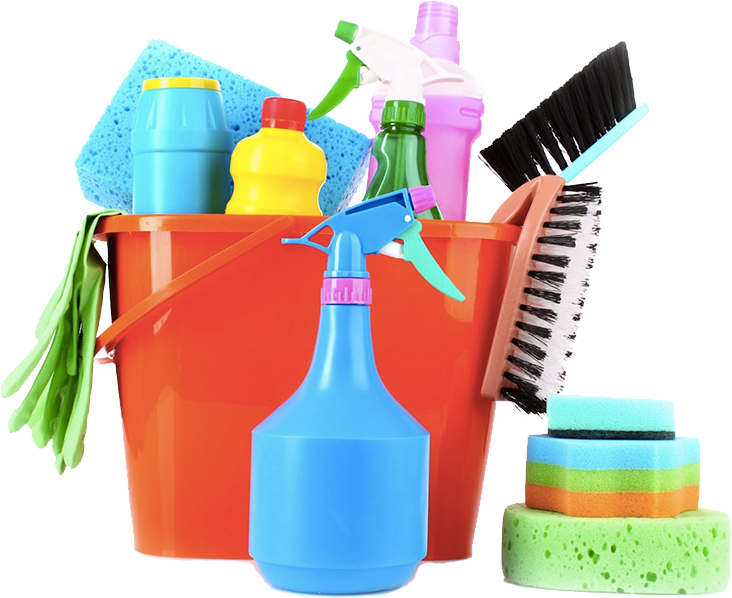 Our residential cleaning services will leave your place looking brand new and smelling fresh. Don't forget to ask about our floor cleaning and green cleaning specialty services. CC Cleaning has been proudly servicing the Northeastern Pennsylvania area since 2005. We are certified WBENC (woman owned) business and we understand the importance of hospitality, discretion, good technique, and professionalism. 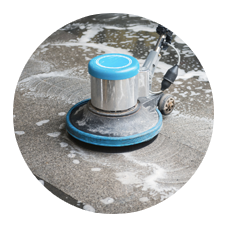 We are passionate about our work and we care about the quality of cleaning services we provide. That’s why we offer the CC Worry-Free Guarantee. We’re definitely not satisfied until you are. The service you want, when you want it. Making your home as good as new. Professional cleaning services for businesses small, medium, and large. Your job will be backed by our CC Worry-Free Guarantee. If anything was overlooked, and you’re not satisfied with your house or office cleaning, please notify us within 24 hours of your cleaning. We will send our team back to correct the problem, at no expense to you, and make sure that it does not happen again. 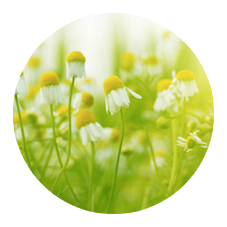 The Women’s Business Enterprise National Council (WBENC) is the largest certifier of women-owned businesses in the U.S.
Our green cleaning services help protect your health and the planet through the use of biodegradable cleaning products. We provide our team with the knowledge, tools, and processes required to become industry experts. Hear what our customers have to say! 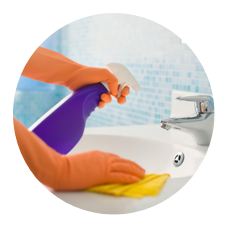 CC Cleaning is consistently rated 5-Stars on Google Plus. At CC Cleaning, we’re proud to be a part of several amazing communities, including The Women’s Business Enterprise National Council (WBENC), ISSA, and the Greater Scranton Chamber of Commerce. We also would not be here without our loyal customers. Let’s see what some of them have to say. I hired CC Cleaning to scrub my garage floors and they came out excellent! Yesterday I had CC Cleaning out to my home for the first time to perform their initial deep clean. When I got home from work I was completely blown away by the work they did! I thought my home was clean before, however, they proved me wrong. My home is actually shinning right now… shinning!!! Great experience with CC. The cleaning was for a house that had sold. It was thoroughly cleaned and refreshed. All the services were set up remotely and a tight schedule was accommodated. It was so nice to come home knowing I could spend the weekend with family and not have to clean the house. The girls did a fantastic job. I had tbe pleasure of meeting them as well and they were so kind and polite. I cant wait until they come back again. They were very detailed and thorough. I woukd highly recommend CC Cleaning!! !